A total of 403 candidates including Express Entry candidates were invited to apply for provincial nomination in the latest Manitoba Skilled Workers Overseas stream draw held on April 11. In the draw, 352 invitations were issued to two groups of candidates including Express Entry candidates. However, Manitoba Provincial Nominee Program(MPNP) did not specify the number of invitations issued to Express Entry candidates. 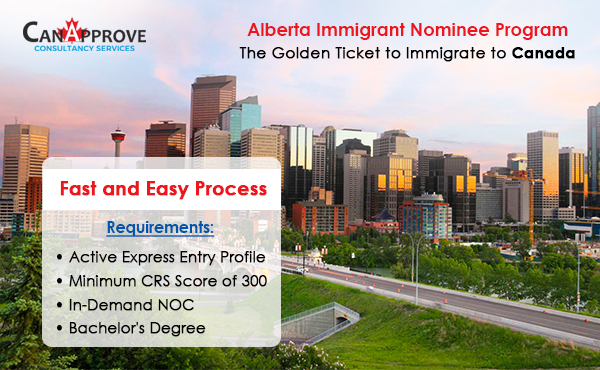 Manitoba Skilled Workers Overseas stream has a pathway called Manitoba Express Entry pathway that allows the province to select eligible Express Entry candidates for provincial nomination. 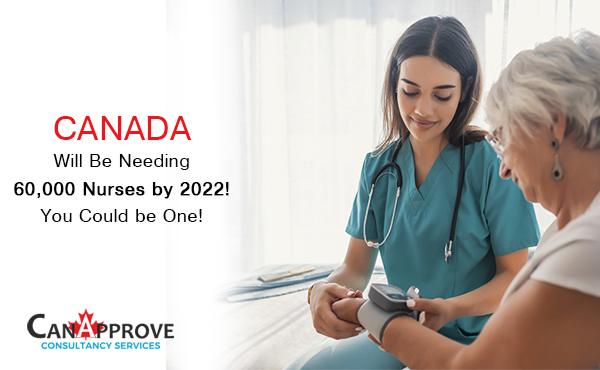 The Express Entry candidates nominated by Manitoba will receive 600 additional Comprehensive Ranking System (CRS) score points that would guarantee them an invitation to apply for permanent residence in Canada in the subsequent Express Entry draw. The first step for an Express Entry candidate to be considered for provincial nomination from Manitoba is submitting an Expression of Interest (EoI) to MPNP. Each of the eligible EoIs is awarded scores based on factors such as education, language proficiency, work experience etc. and ranked. The highest scoring candidates are invited to apply for provincial nomination in the draws that are conducted regularly. 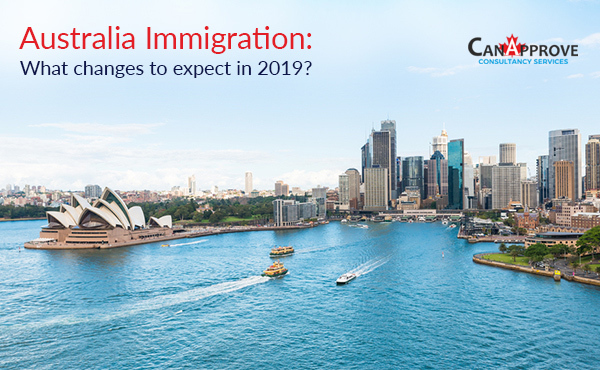 The Express Entry candidates invited in the April 11 draw were also required to have a valid Express Entry ID and job-seeker validation code, and minimum six months of recent work experience in an in-demand occupation of Manitoba. The lowest score of candidates selected from both these groups was 561. In the April 11 draw, 51 invitations were issued through one of the MPNP’s Strategic Recruitment Initiatives. These initiatives include overseas recruitment missions conducted by the MPNP in association with Manitoba businesses. The lowest score of candidates selected through a Strategic Recruitment Initiative was 695. 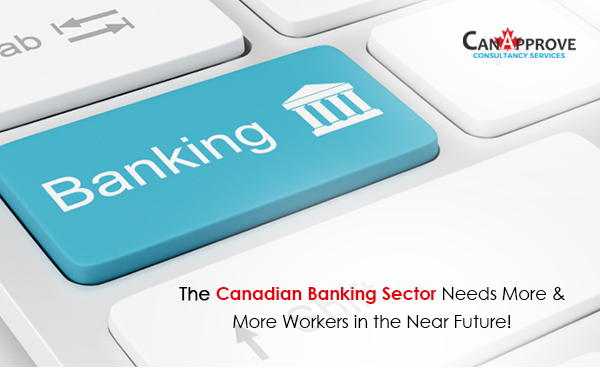 The Canadian Banking Sector Needs More & More Workers in the Near Future!